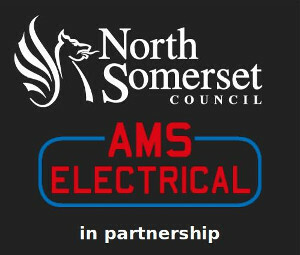 We offer a wide range of electrical services to our domestic customers and landlords in Weston super Mare, Bristol, North Somerset and surrounding areas. 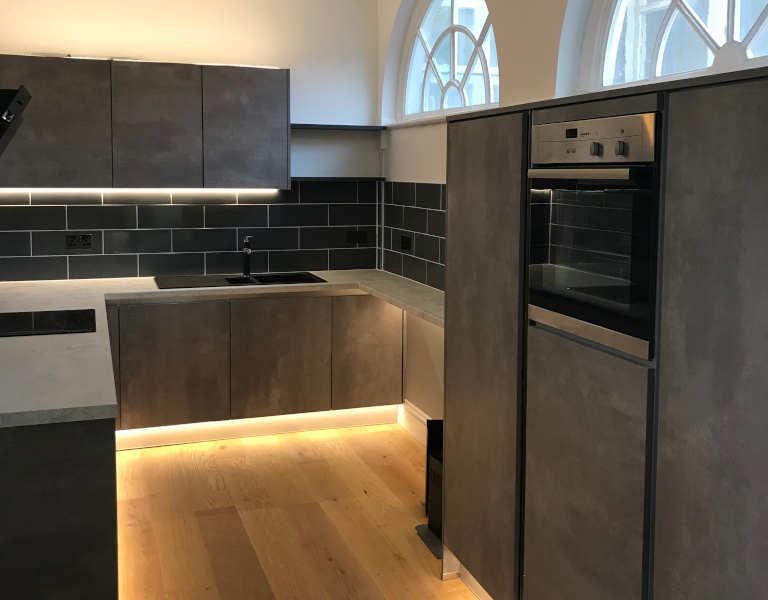 From installing an extra power socket or hanging a light, to the complete rewiring of a house or new build extension, we pride ourselves on the quality of our work and the professional manner in which we conduct it. All installations are supplied with the appropriate NICEIC electronic certification, labels and documentation upon completion. Each electrical installation will conform to the latest BS7671 legislative requirements as well as IEE Wiring Regulations. 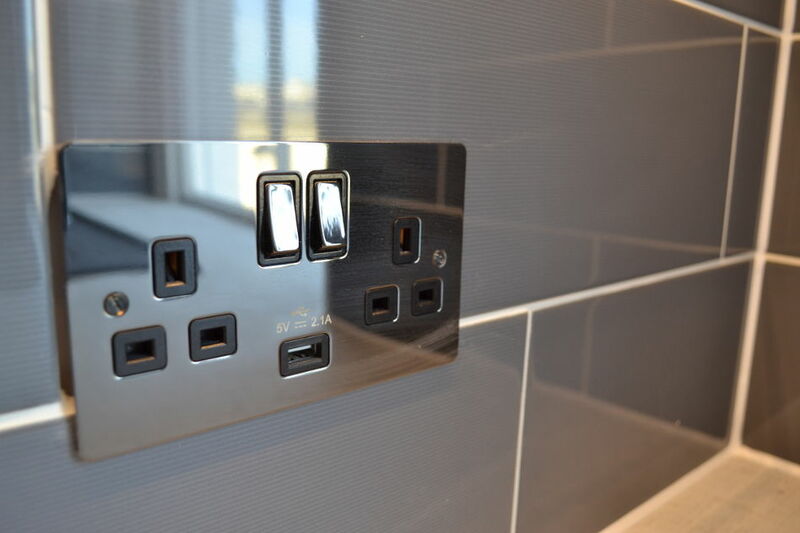 Additionally, our Electricians are qualified to self-certify and register domestic works with Building Control.